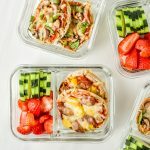 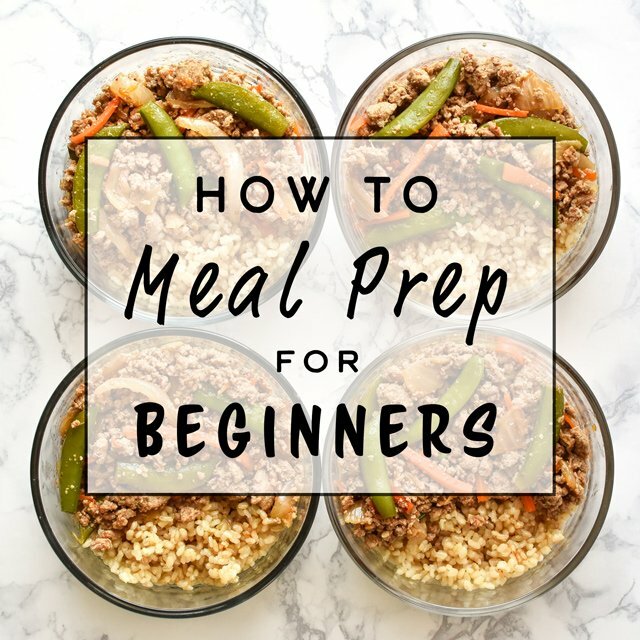 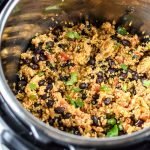 Here’s a new breakfast idea that’s easy to assemble and perfect for meal prep! 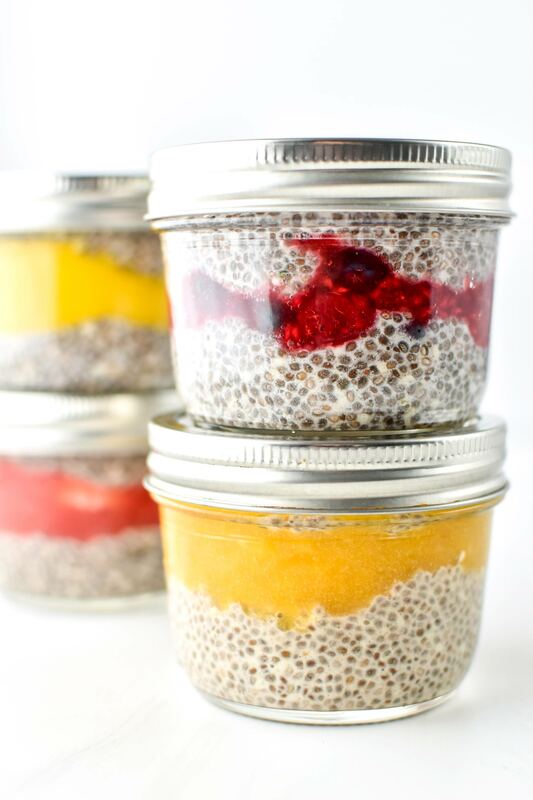 These Chia Pudding Breakfast Parfaits are dairy & gluten-free, sweetened only with a bit of maple syrup, and they’re about to be a new favorite in your breakfast lineup! 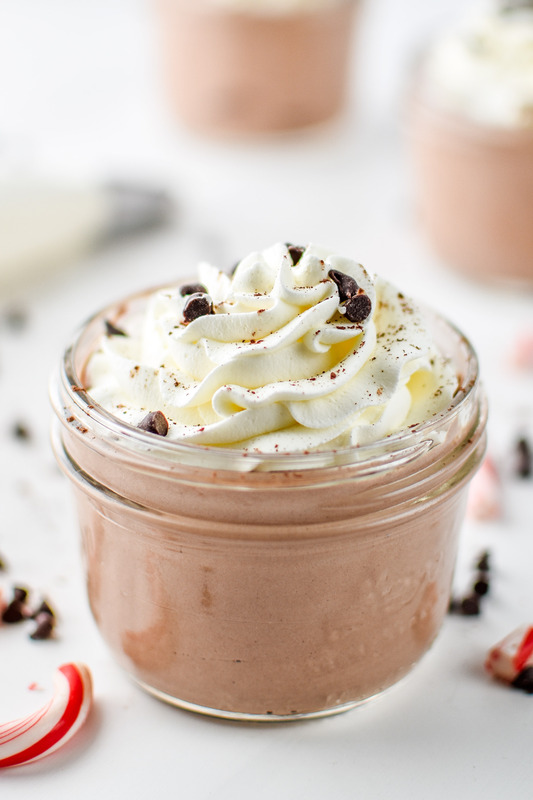 Peppermint Chocolate Whipped Greek Yogurt is a dark chocolate lover’s dream – naturally sweetened with maple syrup, rich and chocolatey to hit those cravings, and packed with 7 grams of protein per serving from the Greek yogurt! 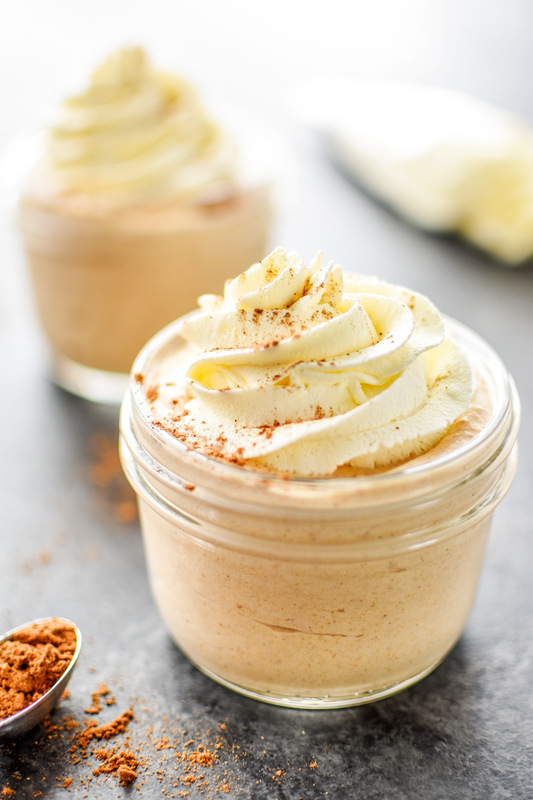 Pumpkin Spice Whipped Greek Yogurt is an incredible make-ahead protein packed dessert that tastes JUST LIKE pumpkin pie filling – made with plain Greek yogurt, canned pumpkin, and sweetened only with maple syrup. 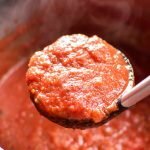 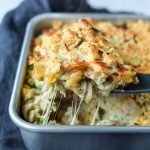 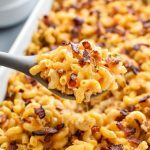 You’ll be eating this one all Fall long! 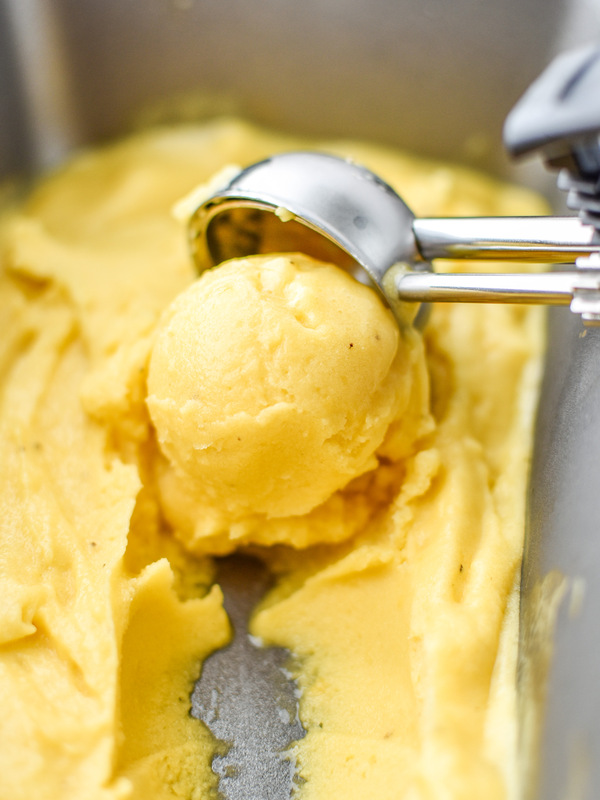 AMAZING 4 Ingredient Mango Lime Nice Cream is made with just bananas, mango, lime juice and a little bit of unsweetened almond milk! 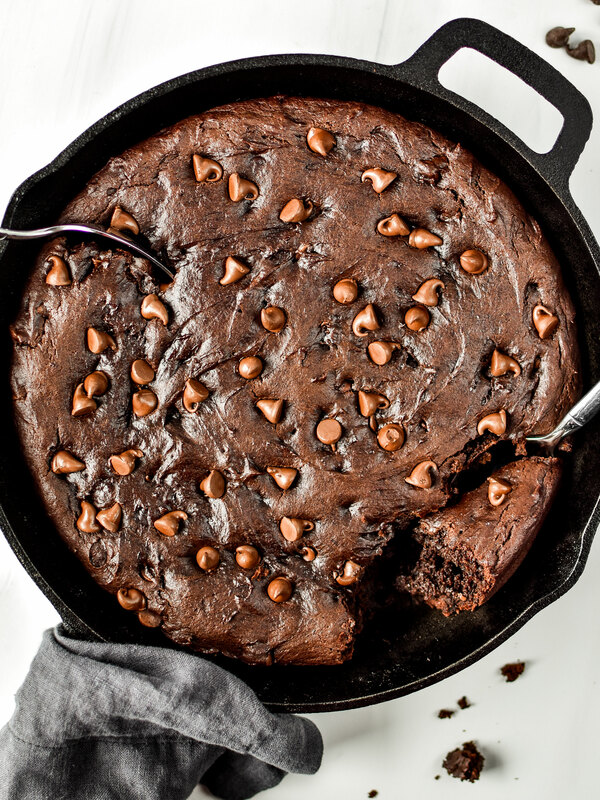 It’s easy to make, smooth and creamy, and just happens to be completely dairy free! 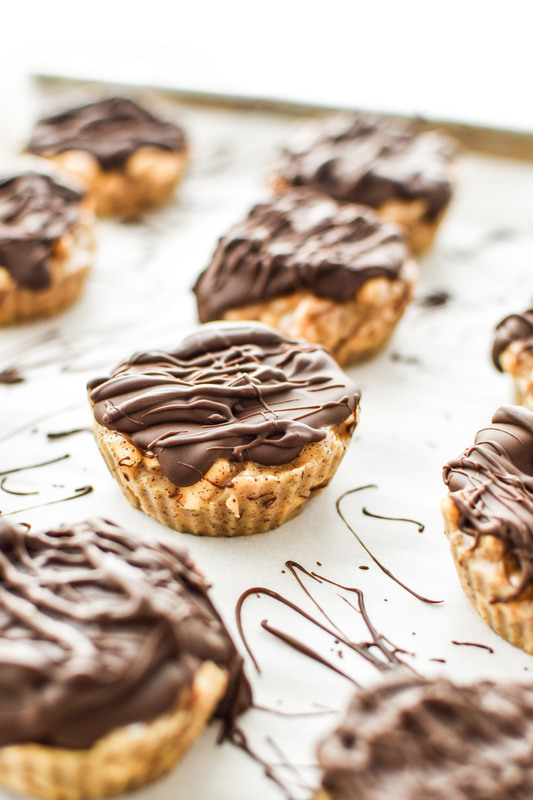 Cashew butter cup meets espresso meets crispy rice cereal!! 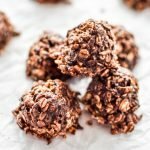 For the ultimate freezer-friendly, coffee flavored dessert that’s naturally sweetened with maple syrup, I look no further than these Chocolate Covered Espresso Crunch Cashew Butter Cups!